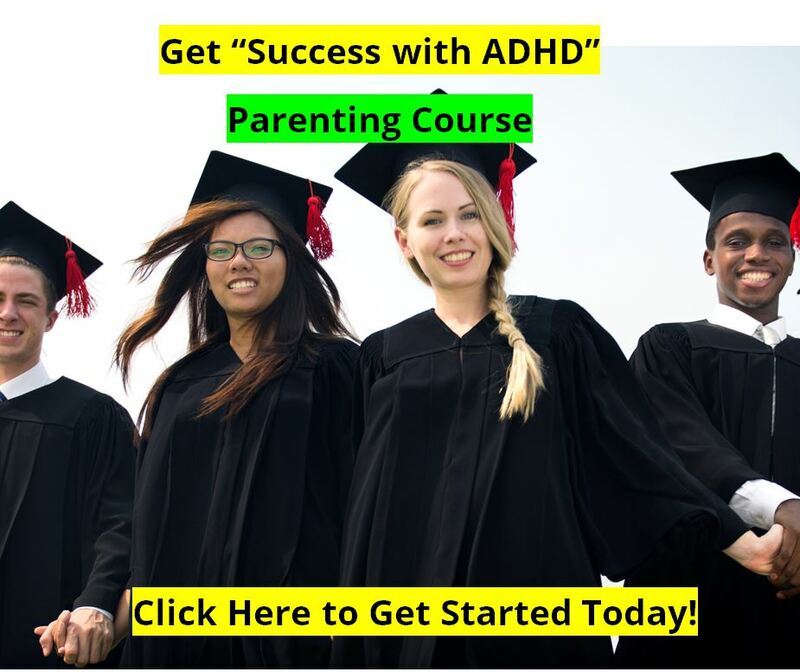 How Will the Affordable Care Act (ObamaCare) Impact Your ADHD Child's Doctor? Now that the ACA has passed the Supreme Court both doctors and patients need to start gearing up for the changes that will be coming to our healthcare system within the next year or two. Those that wait until the last second to consider the changes will be the most surprised when they come. Parents, it is time for you to have a conversation with your physician about his or her plans for the next year or two. Will they remain in practice? Will they sell their practice to a larger corporation? 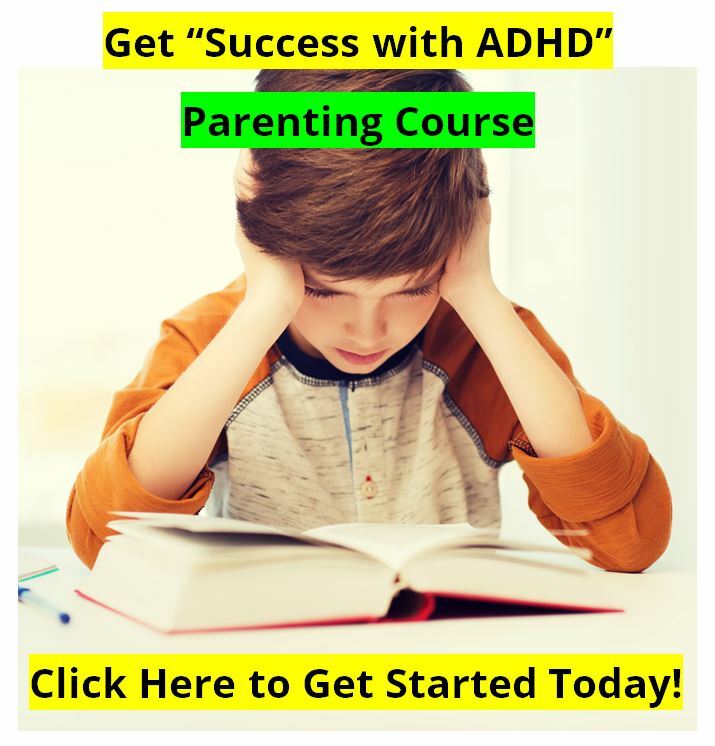 If so, how might that impact your ADHD child's treatment? If you begin thinking about these possible changes now, you won't be caught off guard when the actual reality changes 12 to 18 months from now. be added to the Medicaid rolls in the next two years as they are presently uninsured, and that over the next two to five years another 20 million will lose their present insurance from their employers (as employers decide to just pay the tax and be done with insurance premiums) and have to be placed on Medicaid. While it is a nice thing to get people healthcare coverage, the bad math of the program may cause many most smaller private physician practices to fold, according to some physician organizations and practice management consultants. In fact, in one survey of 700 doctors, over 80% of these physicians wondered if they would still be in private practice within three years under the ACA. Under the provisions of the bill, simply because of the math (not the politics or the morals, just the math), many or most physicians in a private practice, or small physician’s practice, will be forced to either sell to a larger corporation or hospital, or close and find another job. Here are some of the math forces at play. Right now, in an average private practice (think about your family practice doctor, or pediatrician) the average COST to treat a patient in the doctor's office is about $75.00. This is for your average eight minute office visit. These costs cover the overhead such as the office staff, nursing staff, insurance billing costs, costs of maintaining records, building rent, taxes, malpractice insurance costs, and more. Of course the costs vary from location to location, being greater in Beverly Hills than in a small town, but $75.00 is an industry estimate nationwide. Today, Medicare (not Medicaid) rates reimburse about $75.00 for basic physician services per visit. Obviously this only covers costs. The physician does not go home with any profit from seeing a Medicare patient. Private insurance averages about $90 to $95 per visit for the same services, so there is a profit to the doctor of $15 to $20 per patient with private insurance coverage. However, under the present Medicaid reimbursement rates, physicians are paid only about $45.00 for the same services, and with increased paperwork to even get the reimbursement. So the physician has to take a $30 loss for every Medicaid patient that he or she sees. So your physician has to see two patients with private insurance just to make up financially for seeing one patient with Medicaid -- no profit, just covering overhead. Adding 20 million new people to Medicaid will not solve this bad math. Volume will not help to overcome a $30 per patient loss, but will just drive many independent providers, or small practices, out of business or force them to sell their practices to large hospitals or corporations. Then there will be fewer physicians available to serve a growing patient pool. 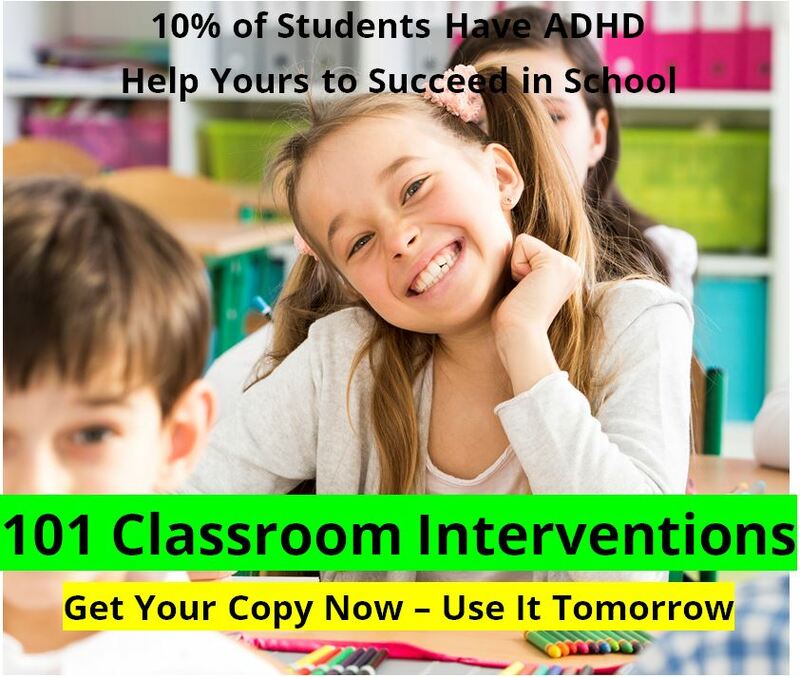 And this will impact your ability to get an appointment for your child or teen with ADHD. And, yes, we understand that the ACA mandates that Medicaid rates are to increase to the Medicare rates, but this is only for primary care physicians, and only for the years 2013 and 2014. Specialists like pediatricians, child psychiatrists, and neurologists, are excluded from this program. And who knows what will happen in 2015 and beyond. Simply put, the reality of bad math is catching up to us all. And the future of healthcare is uncertain at best. So you must start planning, as changes are coming. For some, the changes will be good. But for the unprepared the changes will be very disruptive. Parents, it is time for you to have a conversation with your physician about his or her plans for the next year or two. Will they remain in practice? Will they sell their practice to a larger corporation? If so, how might that impact your ADHD child's treatment? If you begin thinking about these possible changes now, you won't be caught off guard when the actual reality changes 12 to 18 months from now. This is also a good reason to begin to look at what alternative treatments might help so that we don’t have to be as dependent on our physicians down the road. We like the benefits of medications, as they help many or most people. We also like alternatives like our ADHD diet program, Attend and Extress nutraceuticals, and EEG Neurofeedback training. There are other alternatives available, but we just are not as aware of them. Typically the alternatives are helpful, and may enhance the benefits of the medications if used together, which might make doctor visits less frequent.